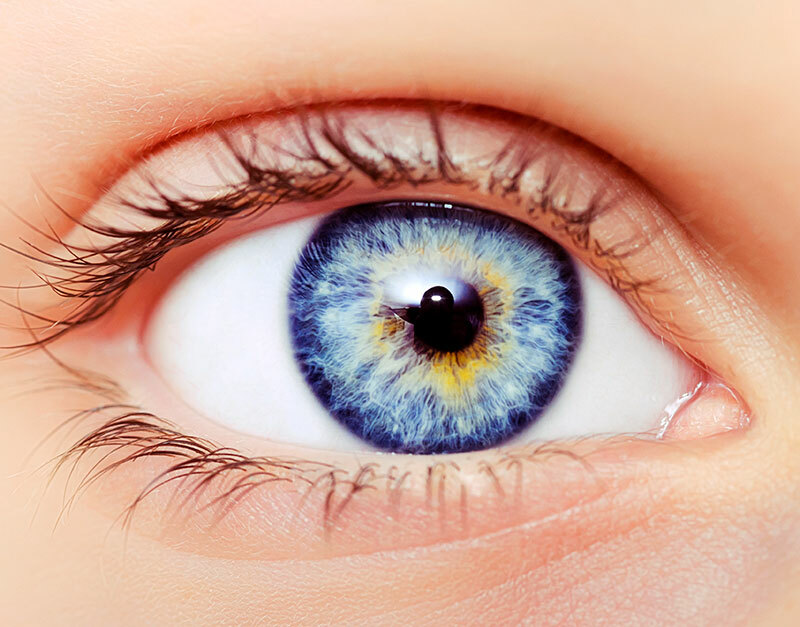 Eyenovia (NASDAQ:EYEN) reported positive results from its second Phase 3 study, MIST-2, evaluating the safety and efficacy of its MicroStat fixed-combination formulation for the treatment of pharmacologic mydriasis, or eye dilation. The MIST-2 superiority study enrolled 70 subjects. They had both eyes treated on separate days with either Eyenovia's proprietary MicroStat fixed combination formulation of phenylephrine 2.5% and tropicamide 1% or a placebo solution, using Eyenovia’s Optejet dispenser. For the primary efficacy outcome of mean pupil dilation at 35 minutes post-administration, MicroStat was clinically and statistically superior to placebo in terms of mydriatic effect, with a treatment group difference of 4.6 mm. Additional outcomes demonstrated that in the MicroStat group, 93% of eyes achieved 6 mm or greater pupil dilation and 68% of eyes achieved 7 mm or more pupil dilation at 35 minutes post-administration. None of the eyes in the placebo group achieved similar results. Eyenovia expects to present detailed results from the MIST-2 trial at the American Academy of Cataract and Retinal Surgery meeting in May 2019.